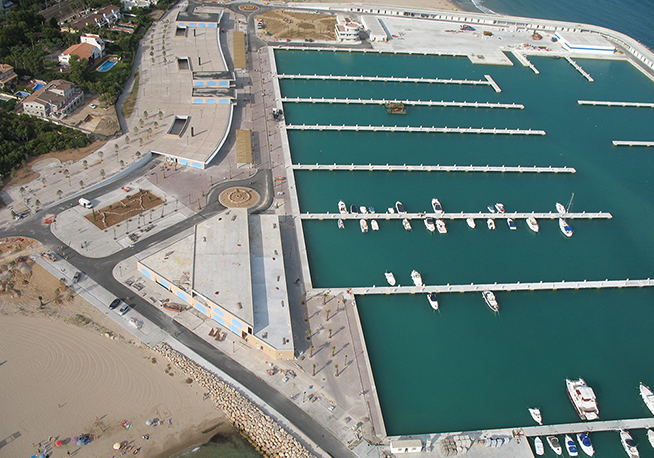 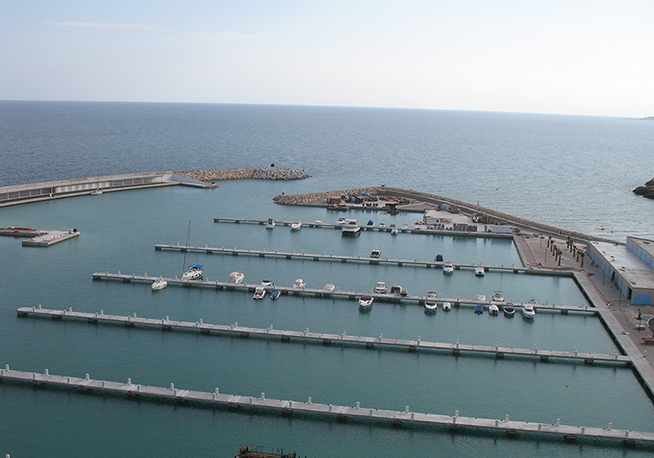 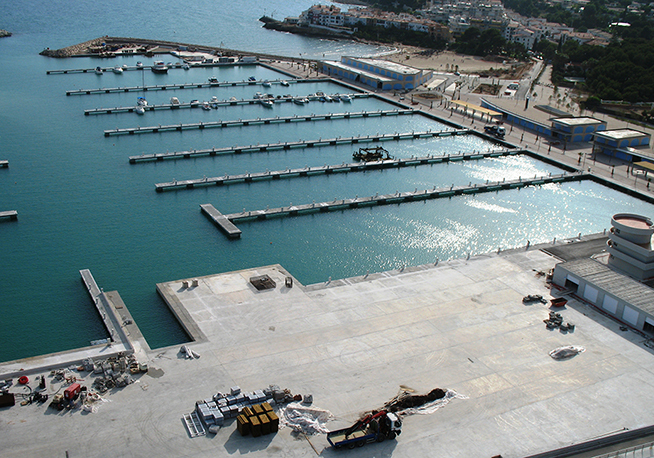 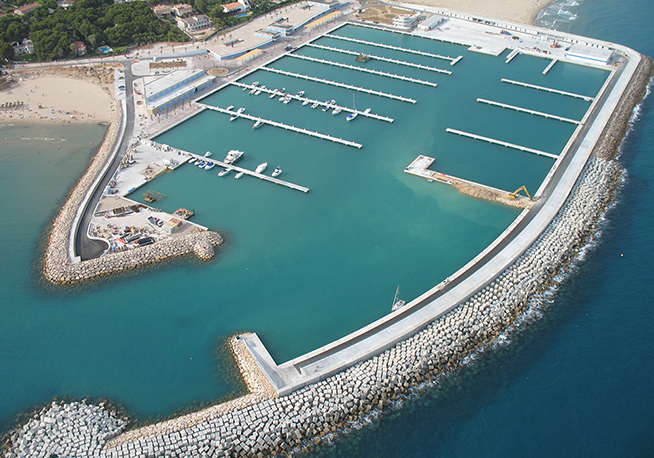 The new harbour, with an approximate area of 191,000 m2, optimizes the activities directly related to the port, and is designed to accommodate 725 boats, mainly of medium size (8 m to 20 m in length), 10 of which may exceed 20 m, and 78 of under 8 m to be moored in the dry dock. 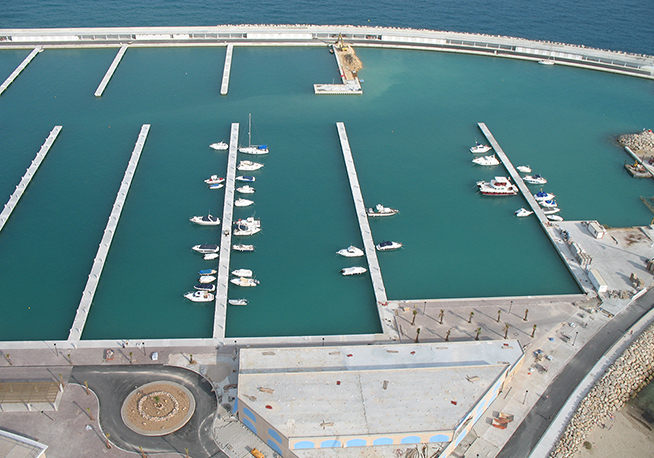 Roda de Barà Port offers 643 moorings for boats with a length of between 8 m and 25 m, and 132 warehouses with sizes between 7 m and 9.5 m. The concessionaire also operates a parking area with 511 spaces. 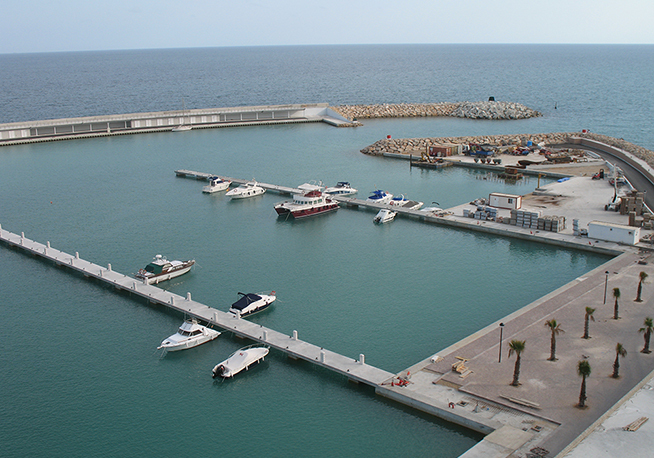 The port also includes 7,000 m2 of commercial area and 5,000 m2 of green space.